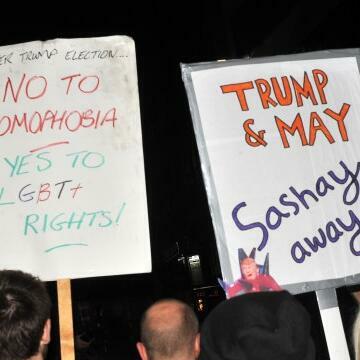 Gay support groups in the East Midlands have told Capital they're worried Brexit could lead to a rise in homophobic attacks. Figures show a 25% rise in homophobic hate crimes in the region over last two years. 'Sarah', a student at Nottingham Trent University was bullied at school.